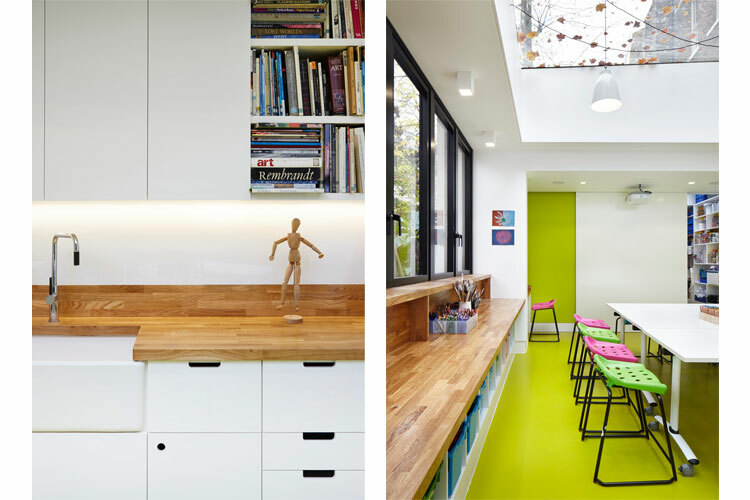 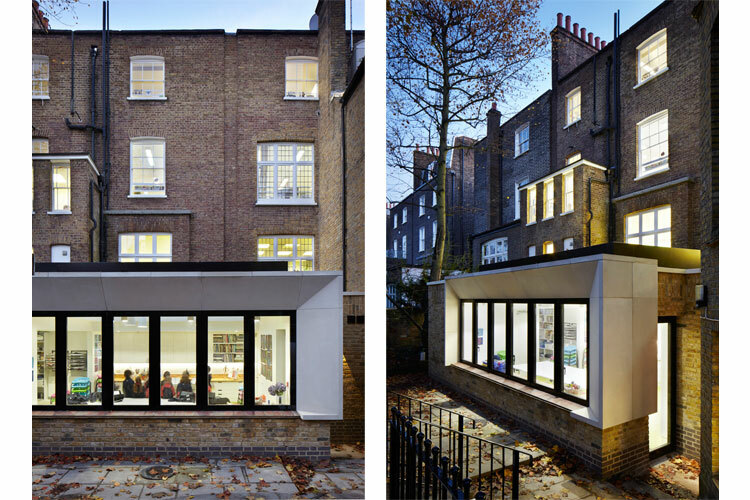 Located within the sensitive context of RBKC we successfully achieved the approval for a contemporary extension to an existing School within a highly populated residential area. 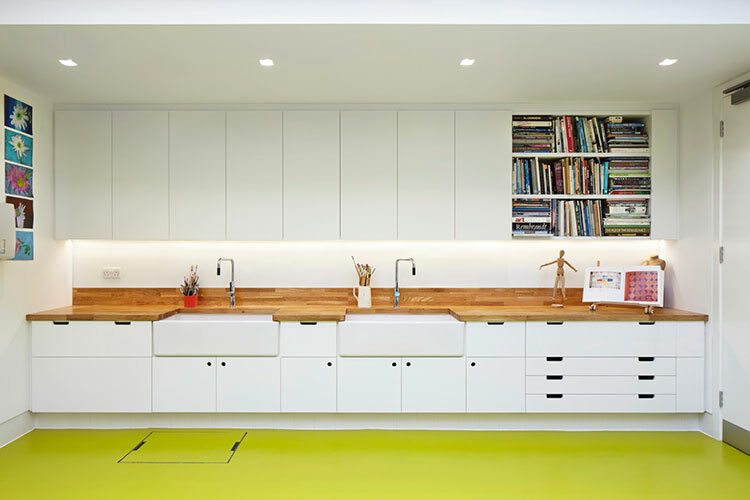 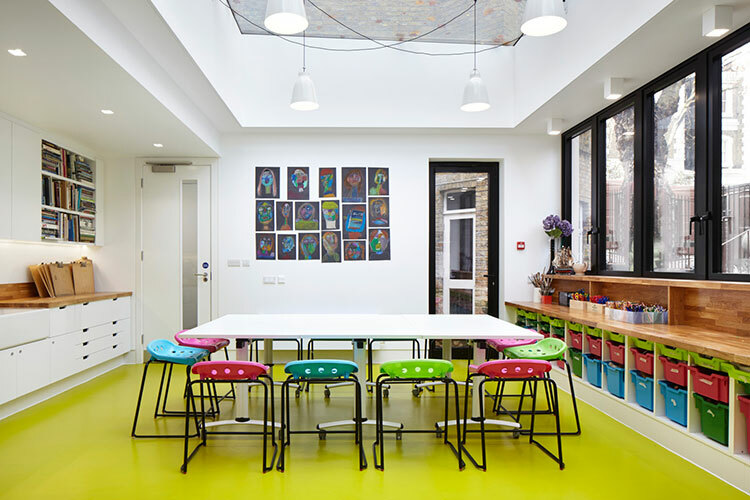 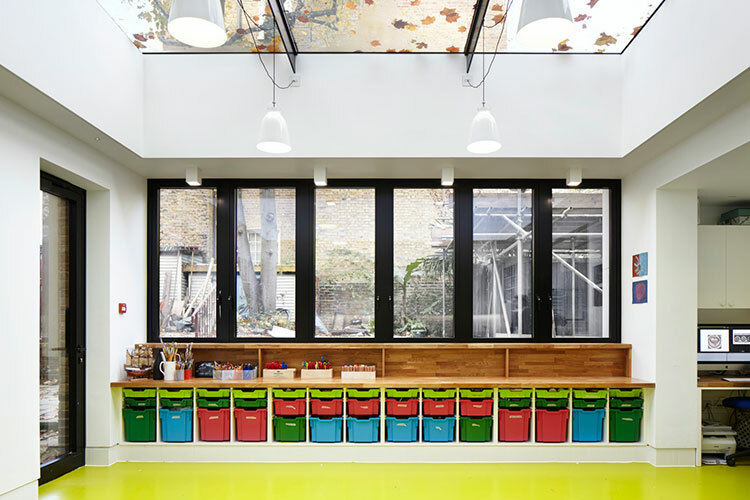 Part of a reconfiguration to the lower ground floor, we provided dedicated Music Practice rooms, in addition to the extension of the Art room to provide a naturally lit space for the delivery of the Schools’ Art curriculum. 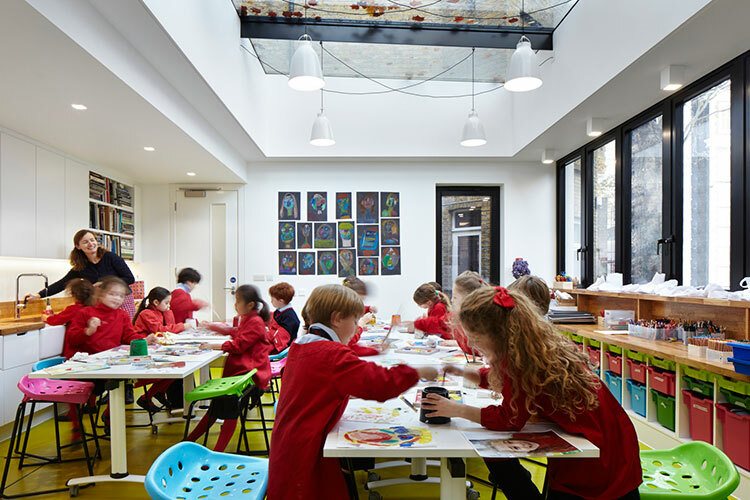 Working closely with specialist pre-cast stone suppliers we were able to reduce the programme time to work around the Schools Academic timetable.